Student Housing Business names ZDC in Top 25 Most Active Developers of Student Housing in the industry. 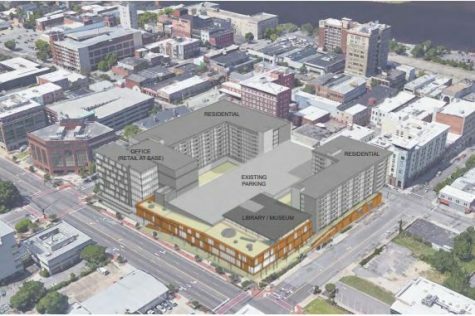 Preliminary designs for New Hanover County’s redevelopment project of an entire downtown Wilmington block, better known as Project Grace, have been submitted and now, the developer is seeking public input from county residents. 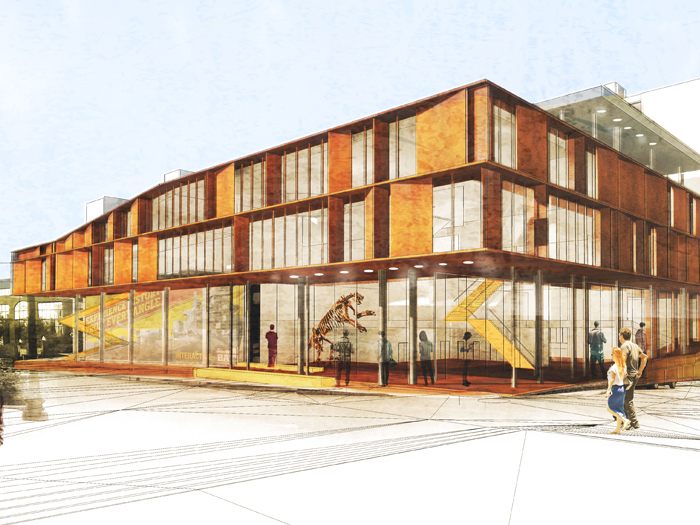 The project would come in two phases, with the county library staying open throughout. 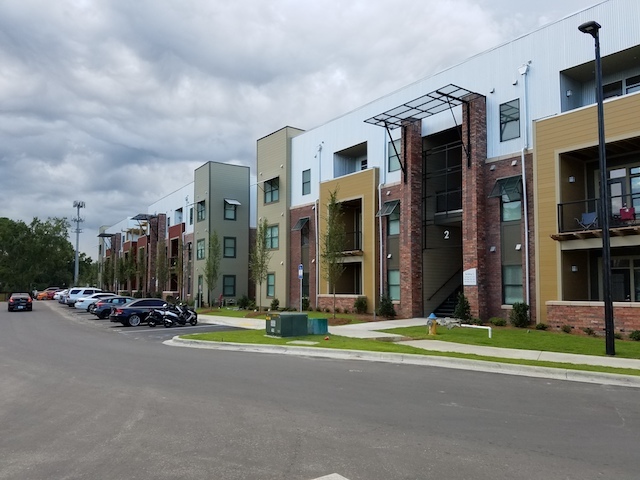 More details were released Thursday on the Project Grace development proposal from Zimmer Development Co., with New Hanover County preparing to host meetings later this month to share project information with the public. 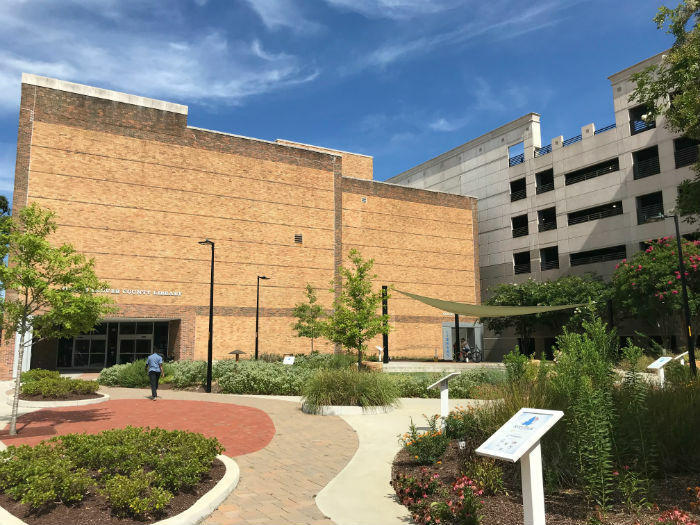 The potential redevelopment of a downtown block owned by New Hanover County is proceeding with one proposal, from Wilmington-headquartered Zimmer Development Co. and a team it has assembled to work on the multimillion-dollar, mixed-use project. 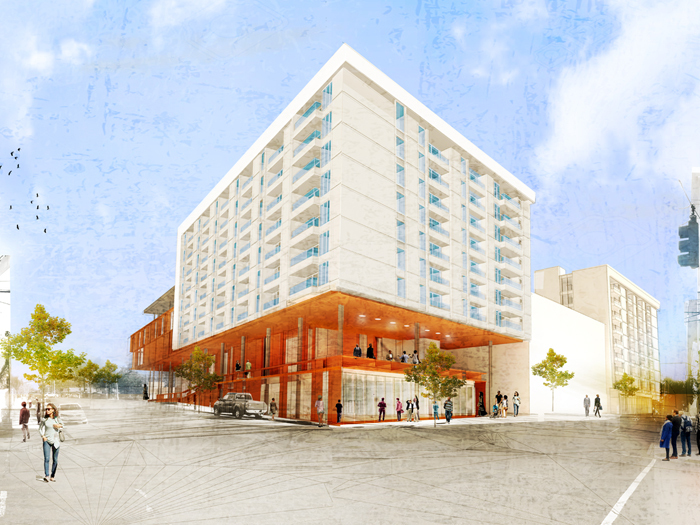 Forget about bunkbeds, communal bathrooms and shared closet space. 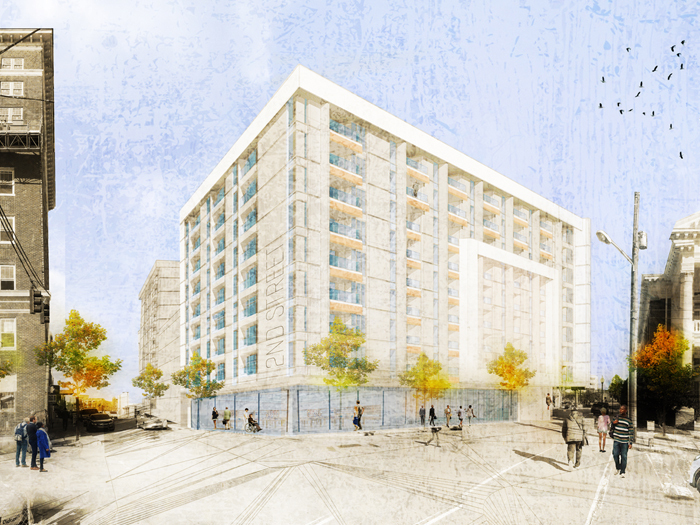 Stadium Enclave is entirely different type of student housing facility. 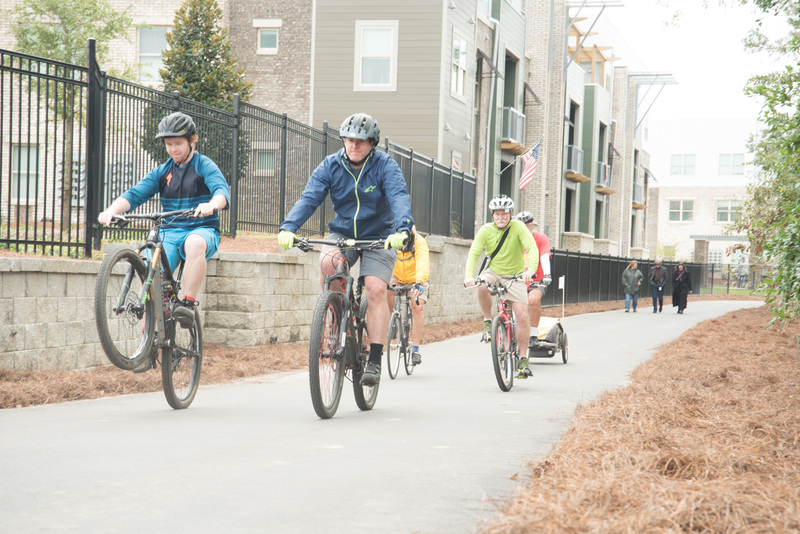 The so-called “missing link” of the St. Marks Trail between Tallahassee and the Gulf coast has been finished. 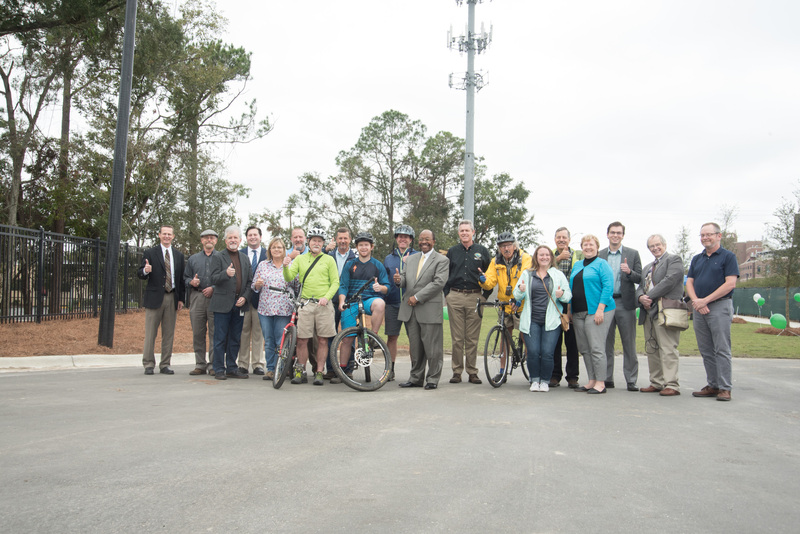 For those looking for more outdoor adventures, a new St. Marks Trail Extension is now open to the public here in Tallahassee. 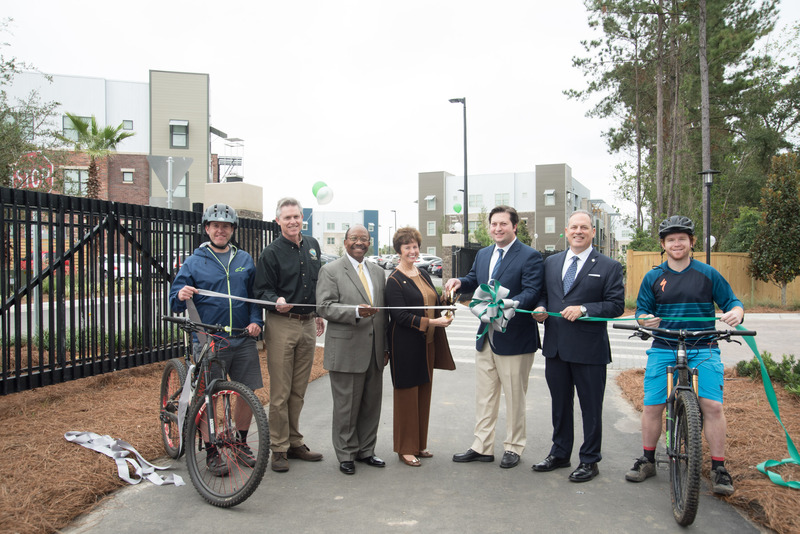 Gray skies didn’t dampen the enthusiasm today from the crowd of city and state leaders, college students and residents that gathered to celebrate the grand opening of the new Stadium Enclave/Elberta Crate extension of the St. Marks Historic Railroad State Trail.